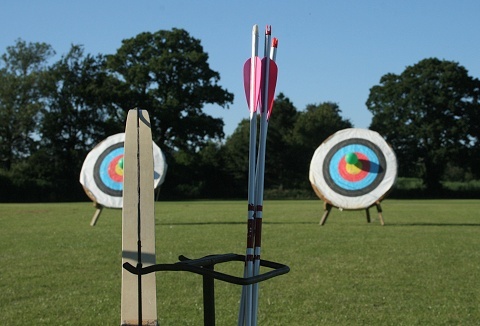 Our range of outdoor activities will entertain, challenge and thrill! There is something for all types of location, and to suit every age group; mobile climbing wall, cannon ball blaster, looping bikes to the travelator and Ninja mobile assult courses. 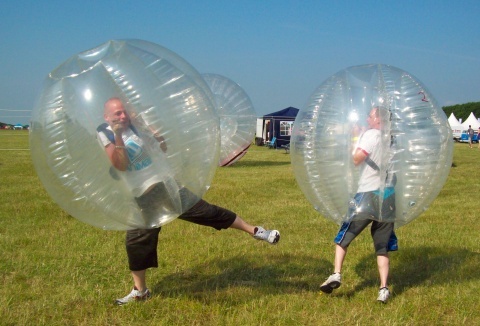 A range of fun and fitness activities from body zorbing to bubble football where you can crash, bash, roll, tumble & collide in our inflatable body suits. Let both adults & children have a unique zorbing experience; team building, private or public event. At your event our instructors teach developing your stance, to releasing the arrow, leaving you with real skills and a sense of achievement. We provide all the instruction and equipment you'll need for breaking the clays and how to safely handle a gun. 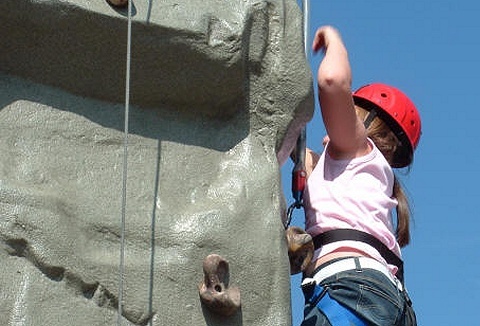 Our climbing walls are available for rental at corporate days, public and private events. We will deliver one of our four person mobile rock climbing walls plus all safety equipment and a qualified operator. Archery and Combat Archery are also available.